Mark Randall lay dead in a field near Lowacre long before Smith had done what he had to do in Belfast. By the time he went back to work, the investigation was well underway. 'It's not my case,' he says more than once, and he really doesn't need it to be; he has enough to think about as it is. 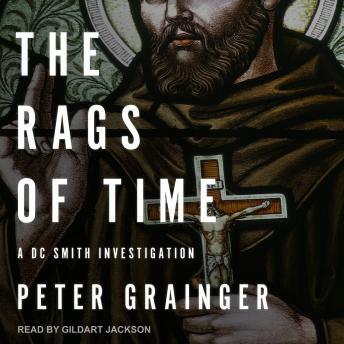 But going around the Norfolk countryside dotting the i's and crossing the t's, speaking to the local farmers and the Brothers of St. Francis from Abbeyfields, Smith begins to suspect that the investigation might be heading in entirely the wrong direction. Arrests are made, charges are brought, and Christopher Waters asks Smith if he has ever seen the wrong man convicted in a murder case. The answer is yes, and the next question is, what can be done to prevent it from happening again?